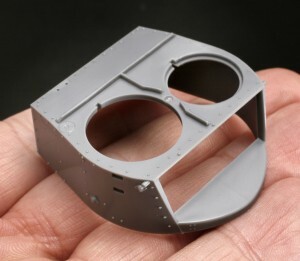 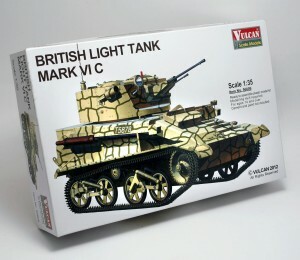 Vulcan’s superb little Mk.VI tank now comes in ‘C form, with deleted commander’s cupola plus other tweaks. 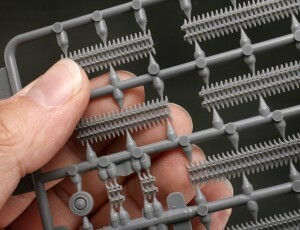 Detail is fabulous although the tracks (link/length) are tiny and will need great care during handling and assembly. 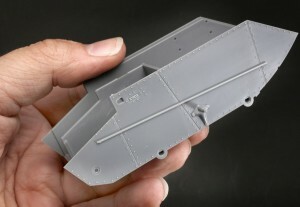 Markings for a machine of 9th Lancers (France 1940) and No.1 Independent TP RTR, Malta are supplied.